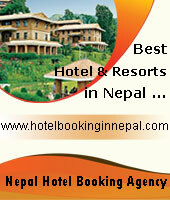 Himalaya shakedown, continued: what’s the worth of a summit certificate? 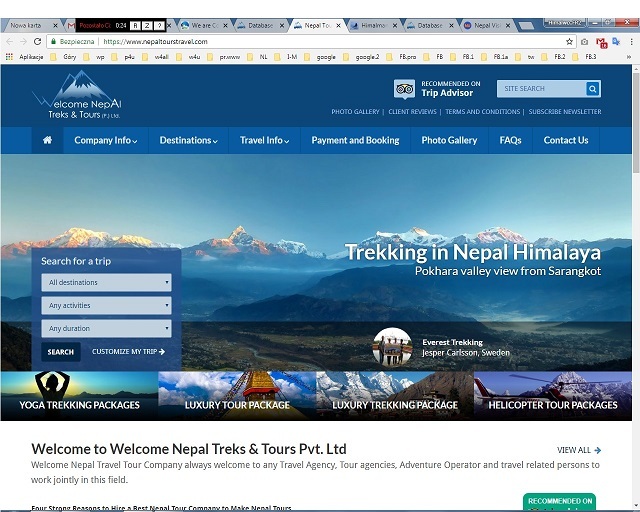 (K2Climb.net/MountEverest.net) Summit Certificates, issued by authorities in Himalayan countries, have by tradition been accepted as proof of success – but do they really prove anything? 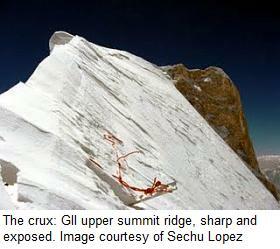 By the end of 2009 Pakistan’s Alpine Club validated a number of false claims – contradicting in some cases even the climbers’ own statements to media. 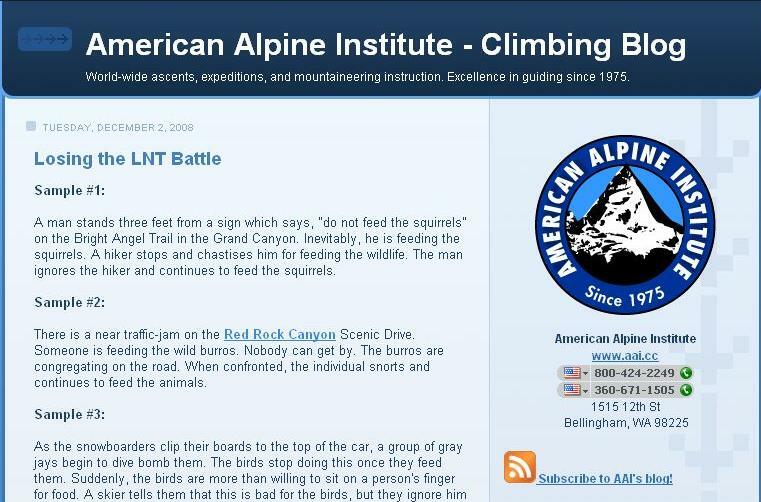 Human error or climbers telling different stories depending on who’s asking? Soon after the October 20th Alpine Club of Pakistan’s official and final report of summiteers, a heated email by Portuguese Daniela Teixeira reached ExplorersWeb. “We were there. Thus, we know for certain that there were only two real summiteers on GII: Ueli Steck and Sechu Lopez. 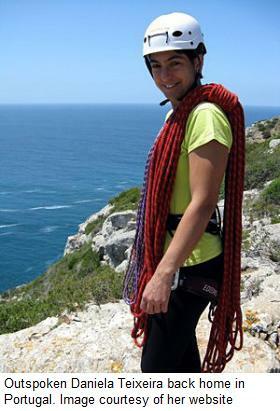 All others included in the list of summiteers are lying,” Daniela stated, speaking also on behalf of her climbing mate Paulo Roxo. “No one on our climbing permit and sharing BC with us summited GII and yet Pakistan’s report declares Boyan Petrov, Mohammad Mirahmadi and Hussein Asghari as successful,” Daniela added. “How did the climbing world on the highest mountains on the planet come to this absolutely ridiculous situation,” Daniela asks. “While the 8000 meter peaks might attract many people (and some climbers), this evolution also discourages the real dreamers. Beside stats, Daniela’s accusations are supported by the climbers themselves. Without being asked, Bulgarian Boyan Petrov submitted an expedition debrief to ExplorersWeb. “The highest point I reached (on Aug 1st) was actually 30 (horizontal) meters away and 5-7 meters below GII’ actual summit,” Boyan wrote. 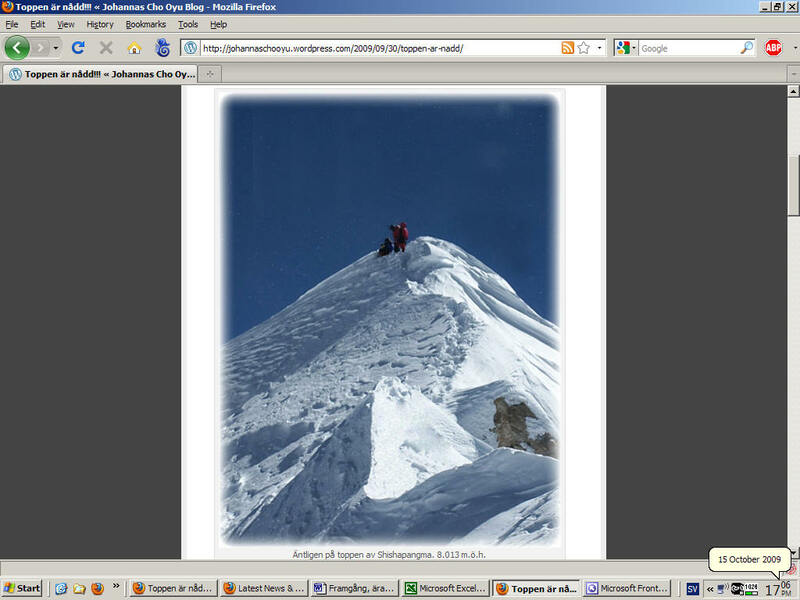 “Word is that Golestani mountaineers Hussain Asghari and Mohammad-Reza Mir Ahmadi have summited GII, but there is still no photo to prove the claim,” Iran’s IMZ News reported on August 14th. Spanish Sechu Lopez stated the Iranians left C3 about two hours after him, but turned back before reaching C4. Ed note: Due to the many errors, ExplorersWeb never published the 2009 PAC end report. However it should be noted that in the midst of serious political issues, bombings, natural disasters and poverty, Pakistan tries to protect western mountaineers with police escorts on KKH and in heroic heli rescues on the slopes. 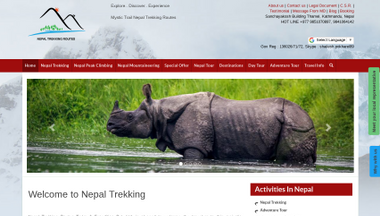 The climbing reports and certificates are a complimentary service, with climbing fees vastly lower than those in Nepal and Tibet. 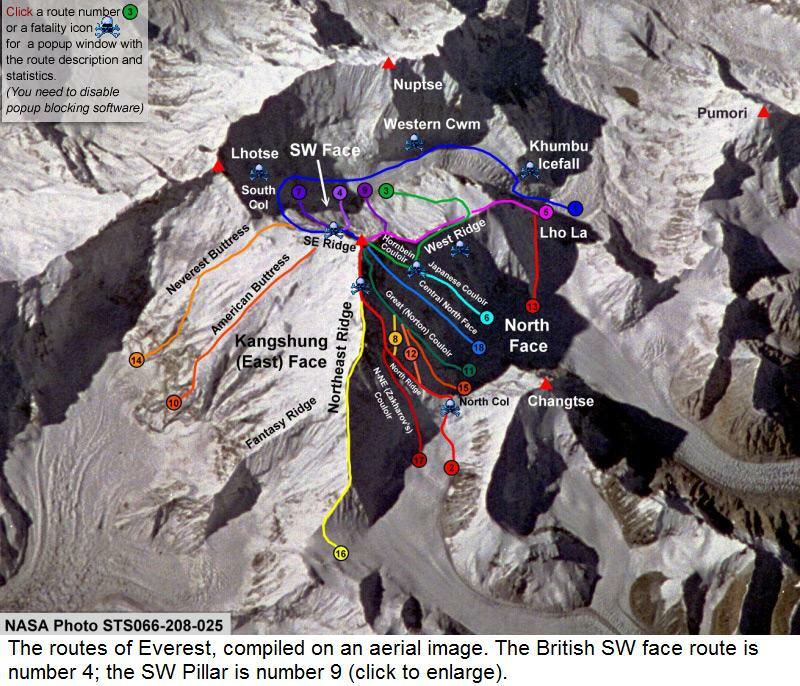 Swiss Ueli Steck summited GII on July 9th, 2009; Spanish Sechu Lopez followed on August 2nd. 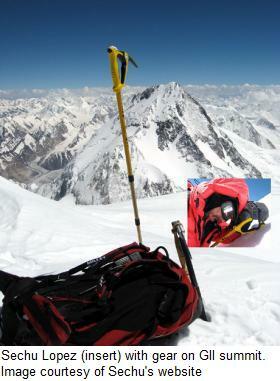 A few climbers managed to top-out neighboring GI, while no one summited Broad Peak or K2 in 2009.